The Union ministry of road transport and highways will observe the 29th road safety week from April 23-30 this year. 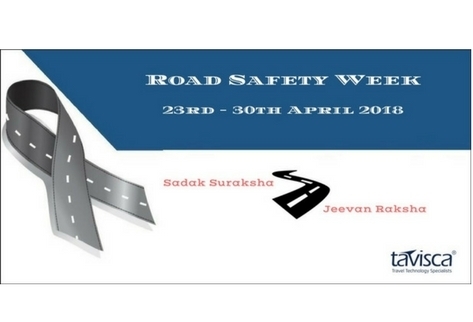 The theme for the road safety week this year is ‘Sadak Suraksha – Jeevan Raksha’. Around 1.5 lakh people lose their lives in road accidents in the country every year, which causes economic hardships and emotional trauma for the families.